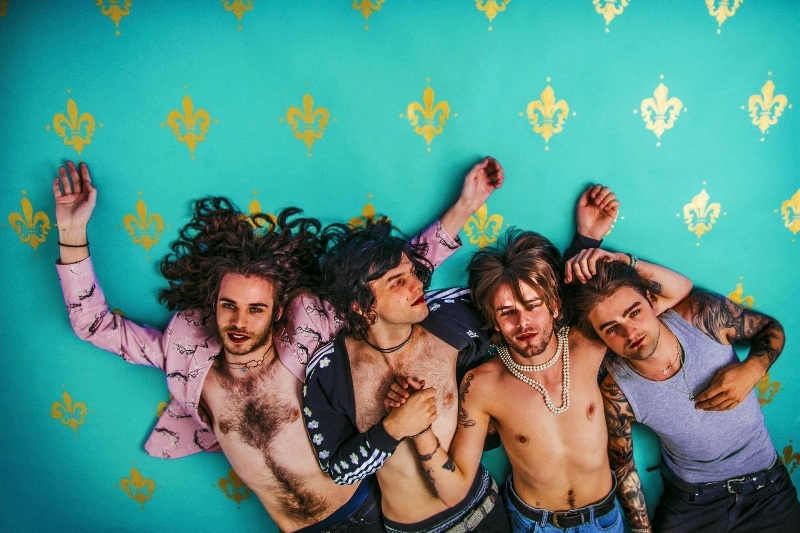 Leeds rockers allusinlove are out on tour, and they’re set to play Think Tank? in Newcastle on Friday 1st February. We have two pairs of tickets to give away for this gig. Simply email us the answer to the question below and we’ll notify the winner by 5pm on Monday 21st January. Good luck! Which of these is the name of an allusinlove song? Email your answer to narcmagazineonline@gmail.com before 12pm on Saturday 19th January.